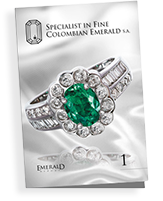 Beauty Is the main reason Colombian Emeralds are so valuable and sought after. Now… it is said, that Beauty is in the eye of the beholder… true enough. Keep in mind that each and every one of us perceives beauty and color differently. The marvelous thing is that You as an individual identify Beauty innately. 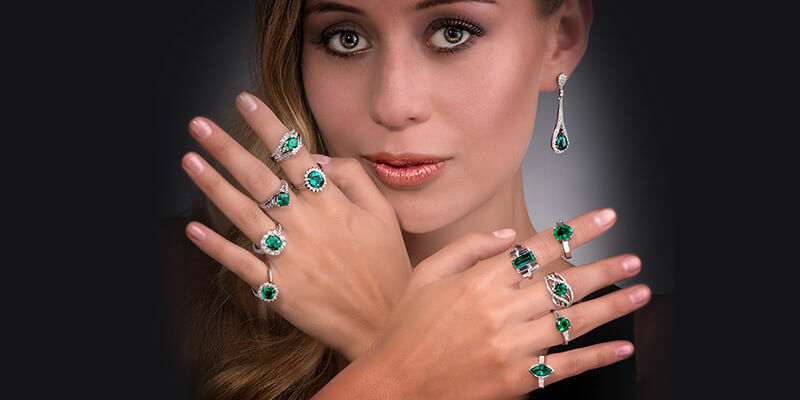 It’s natural for you, I can’t teach you anything about Beauty and you don’t have to know anything about the Colombian Emerald’s allure to know if an emerald is Drop Dead Gorgeous… for You! 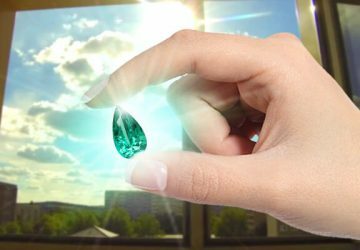 I can show you many stunning Emeralds, but only one will stand out and you will know that it is “The One” instantly, without thinking… no learning, no knowledge no time will be involved… Amazing! 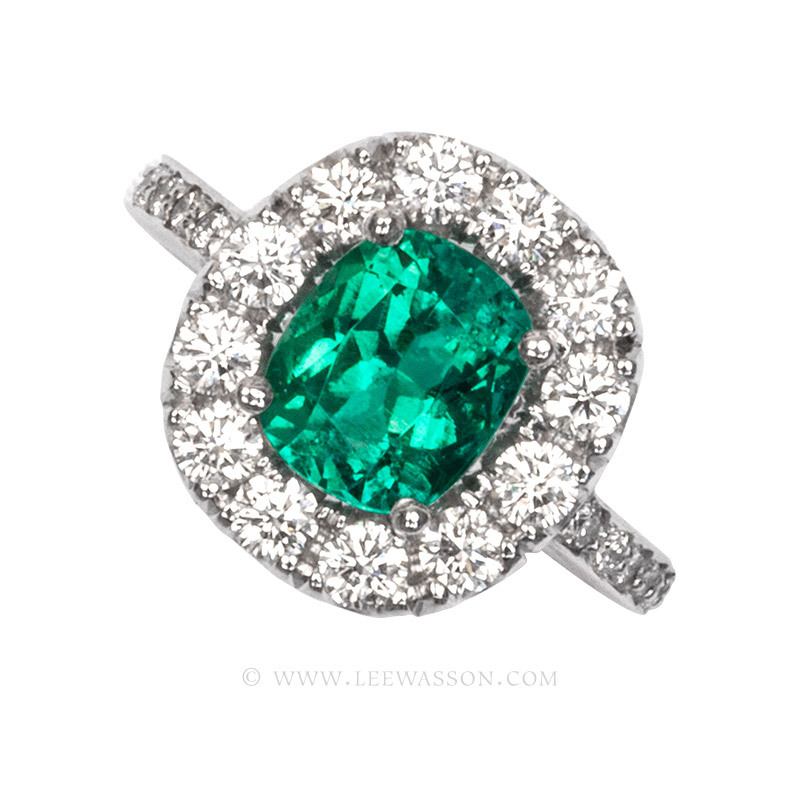 A Striking Colombian Emerald is Extraordinarily Beautiful. 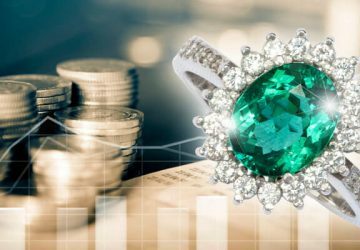 Breathtakingly so in fact, and You recognize the Emerald that resonates with your personality instantly, and also know instinctively it is the most valuable one. 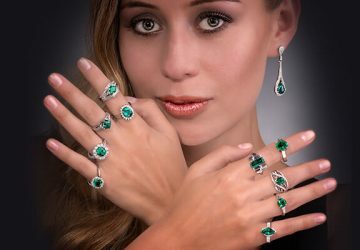 Every person is unique and attracted to a unique combination of green hues, shades, tones, degrees of brilliance, imperfections, cuts, shapes, proportions, weight and finish. 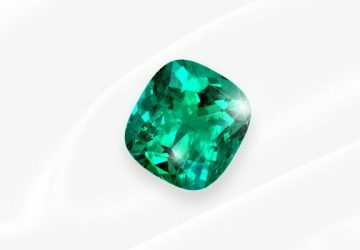 But for you to asses all of those variables and conclude instantly which emerald satisfies your aesthetic ideals… It’s really something to behold. 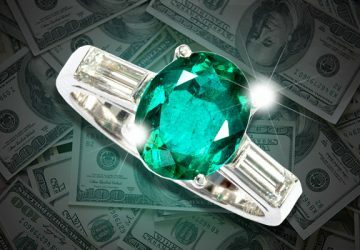 So what does this have to do with the value of a Colombian Emerald? Find out in our next Blog.